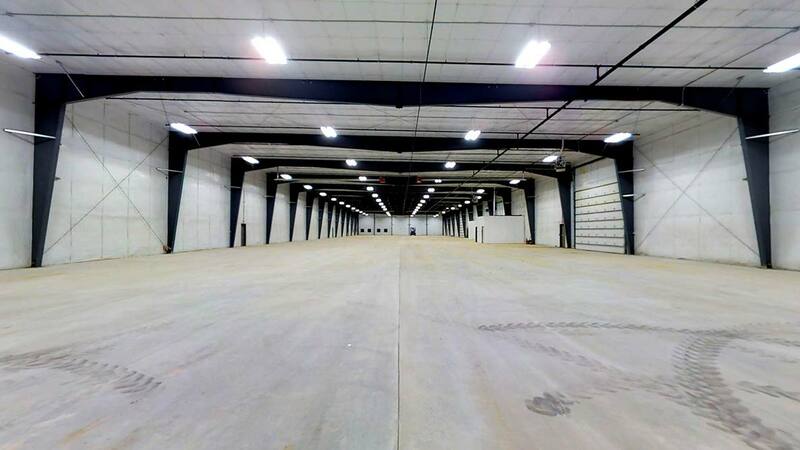 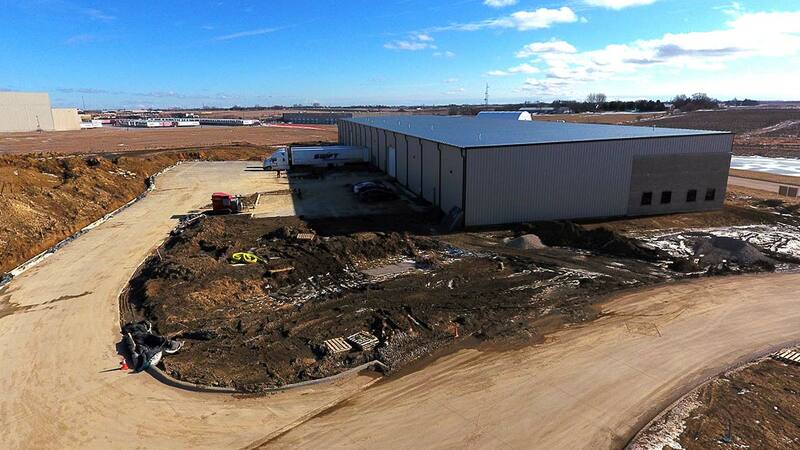 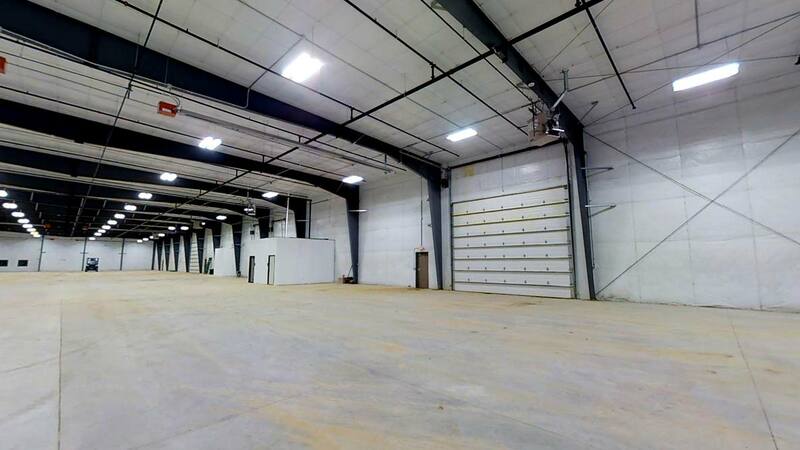 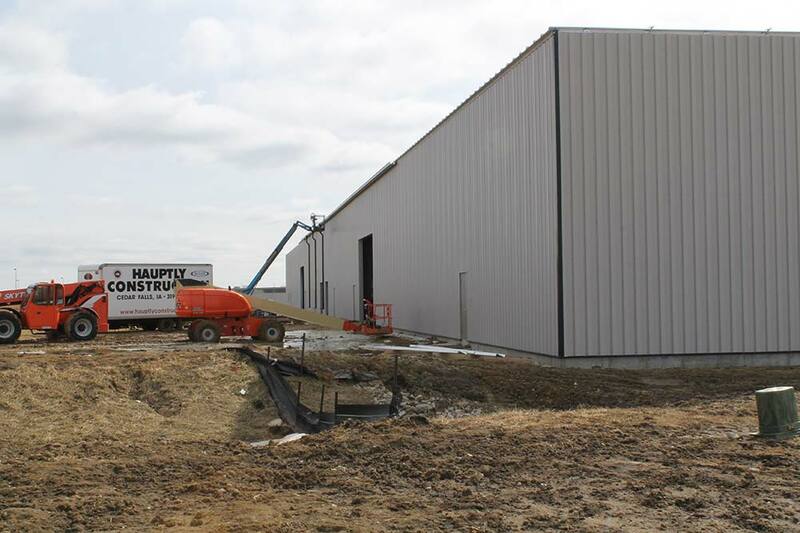 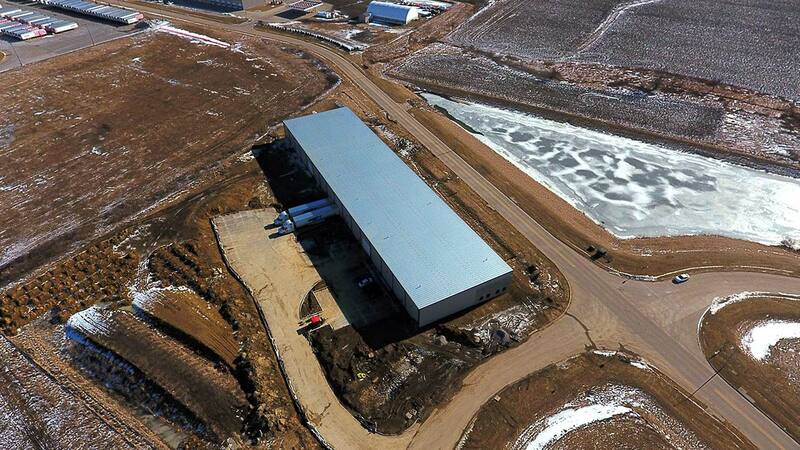 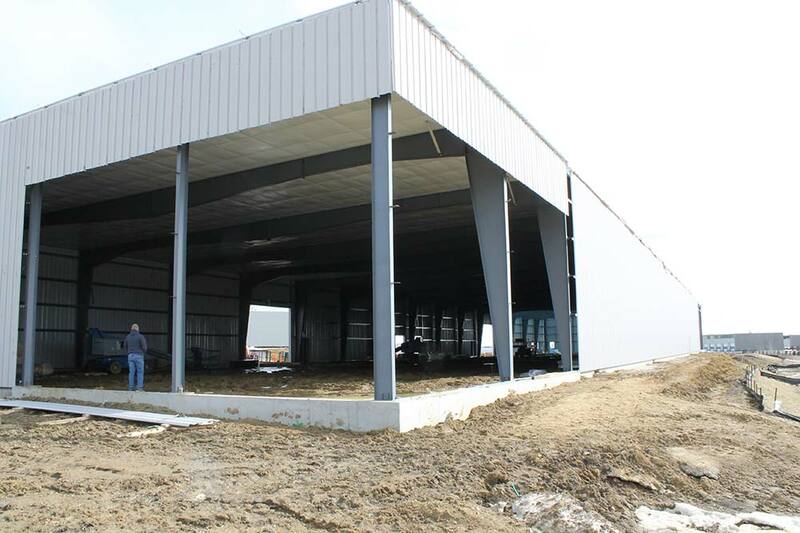 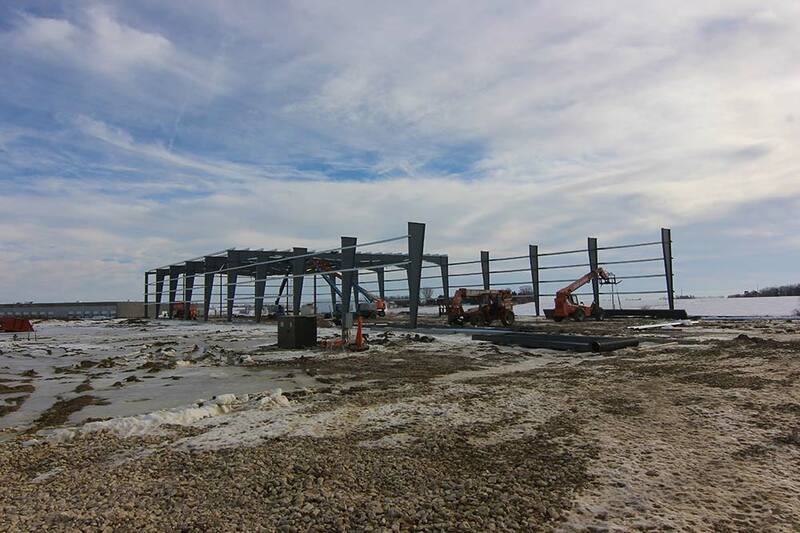 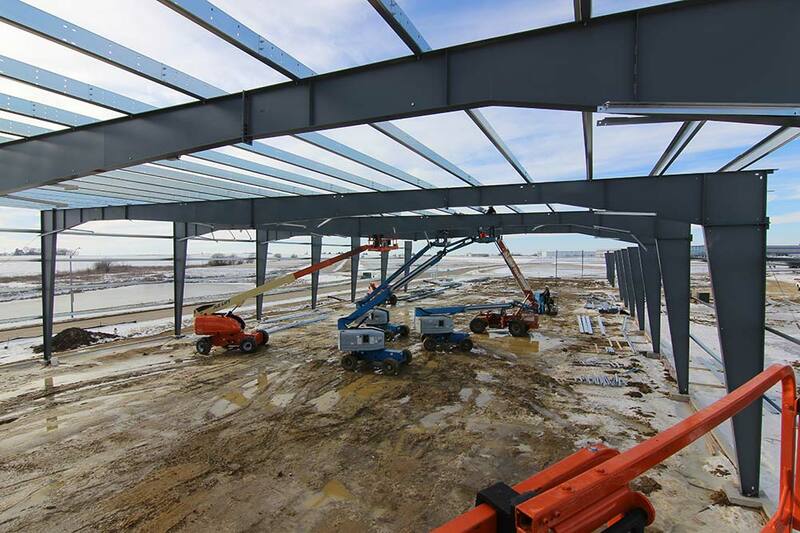 The 6813 Technology Parkway project is a 40,000 Square Foot warehouse located in the growing and centrally located industrial and technology park in Cedar Falls, IA. 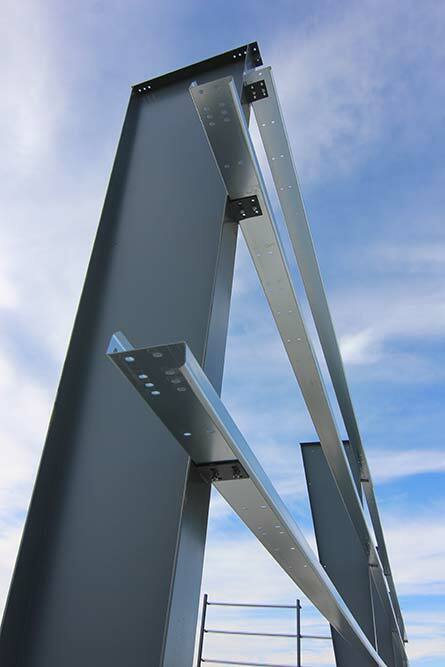 The erection of the 40,000 SQ free span Butler-brand building illustrates Echo Development Group’s clear understanding of the term “partner to municipality”. 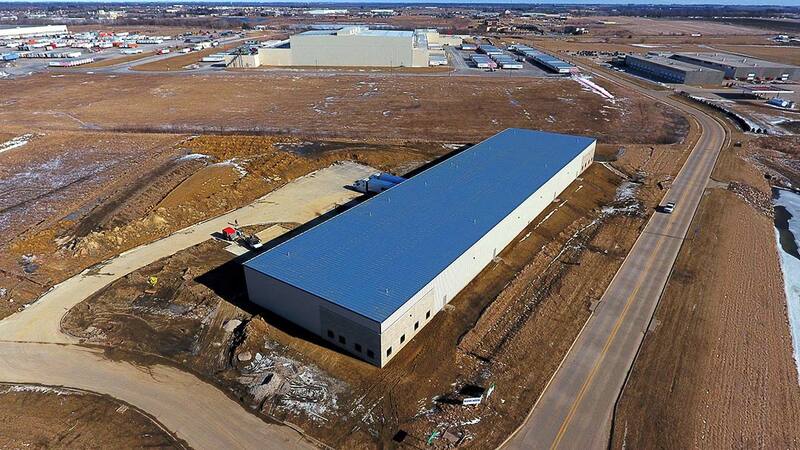 Built as a complete speculative warehouse, Echo saw an opportunity to take advantage of a TIF district and current economic growth in the city of Cedar Falls. 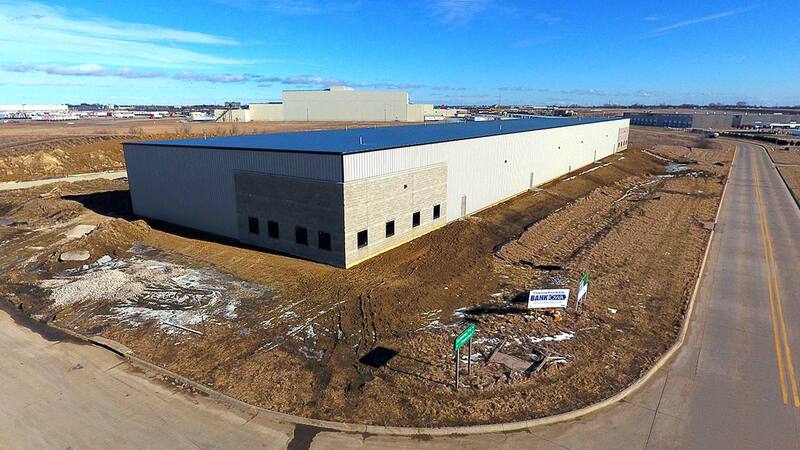 With warehouse space at a premium, only the nimbleness within Echo Development Group team allowed the project to get off the ground.